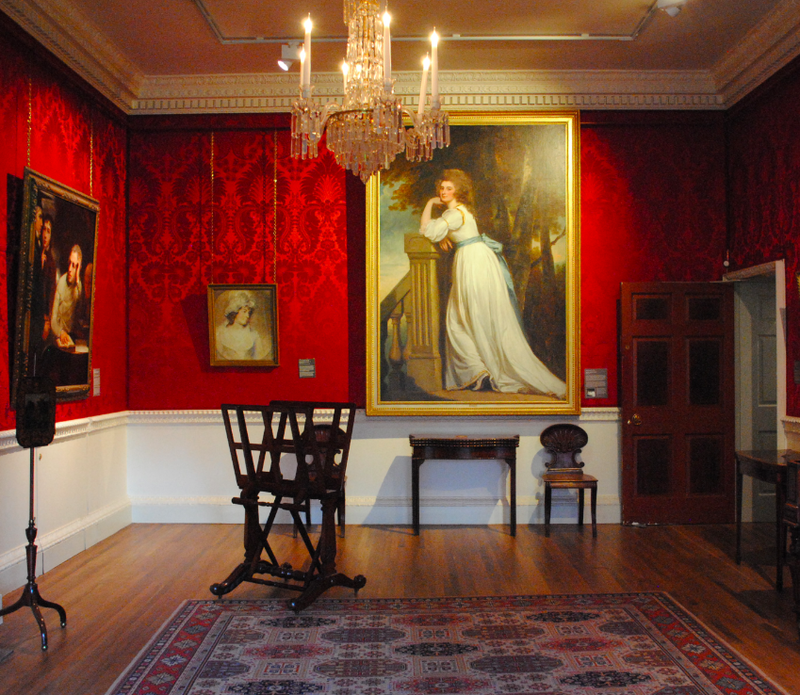 Situated along the River Kent stands Abbot Hall Art Gallery and Museum. Constructed of coursed squared rubble, the Hall was built in 1759 for Colonel George Wilson with the design of the building attributed to the English architect John Carr. The two storey building was occupied by Colonel Wilson and his wife, Anne Sybile Harrison of Lancaster, from the year of Abbot Hall’s completion in 1762 until the property was sold in 1772. The regular flooding of the Kent meant considerable inconvenience for the inhabitants of the Hall and although the house itself was grand, there was little land to provide sufficient revenue for the running costs. 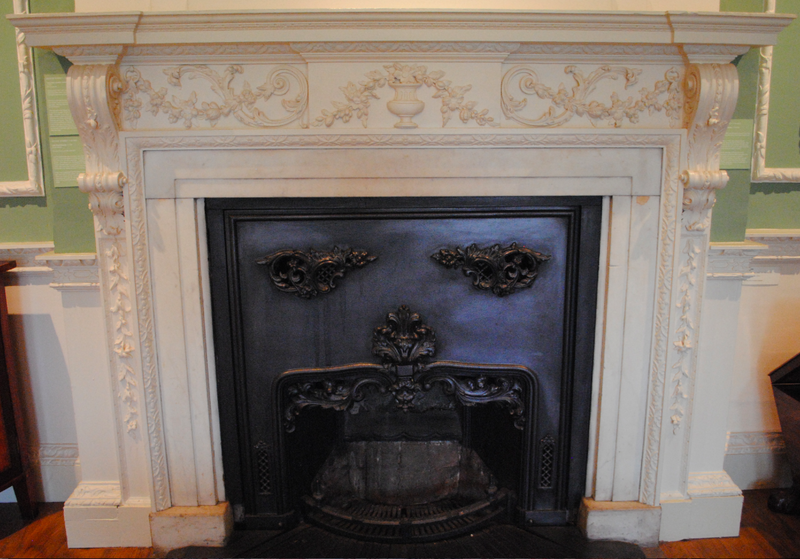 The ground floor features corniced fireplaces with Baroque foliate decoration and decorative plaster frames to the walls. Abbot Hall was acquired by Kendal Borough Council in 1897 with the aim of turning the grounds into a public park to celebrate Queen Victoria’s Diamond Jubilee. In the following decades, the Hall sat deteriorating and faced with the threat of demolition in the early 1950’s, locals banded together in 1952 to save the building. 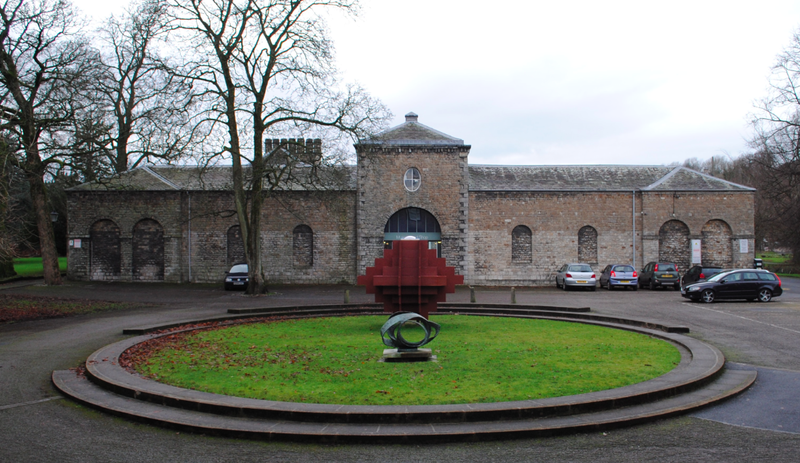 Following appeals to the community for funds, Abbot Hall was restored and converted into an Art Gallery which opened to the public in September 1962. 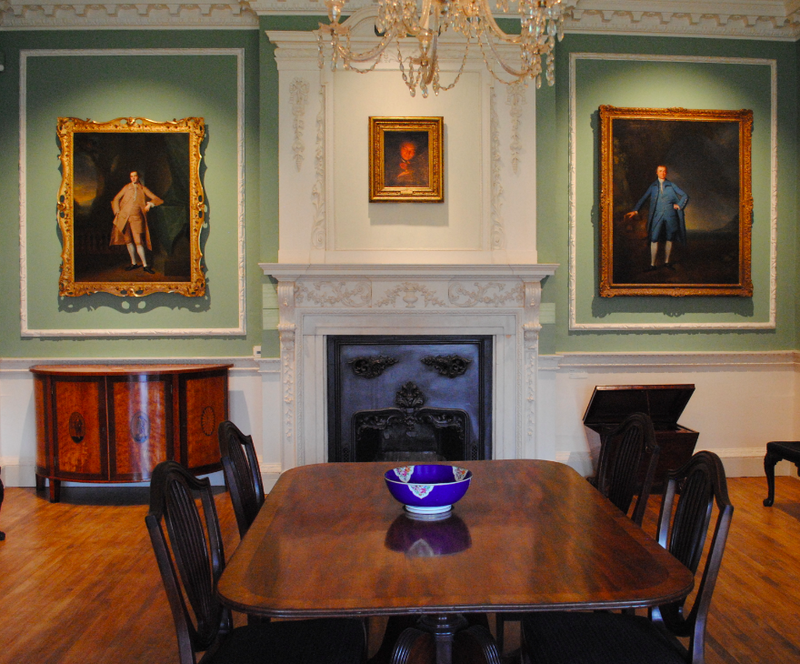 Now managed by the Lakeland Arts Trust, Abbot Hall is Grade I Listed.